The ability to work well with people from other cultures has never been more critical. 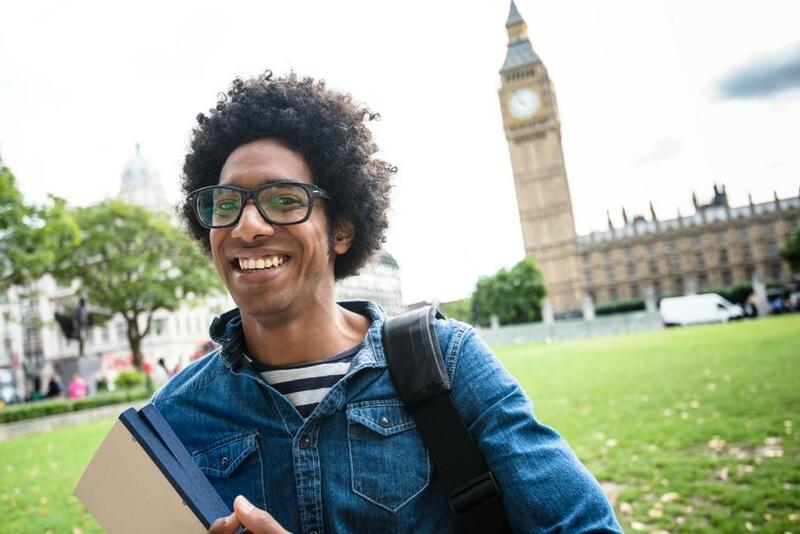 More companies than ever are conducting international business, and business schoolseverywhere have spent the past few years deepening their own focus on globalizationthrough coursework and study abroad programs. Business school admissions committees look for applicants who are open-minded, curious, adventurous and eager to learn about the world at large. Though not an explicit requirement for admission, having meaningful work, study or travel experience outside your home country makes you more desirable as an MBA applicant….